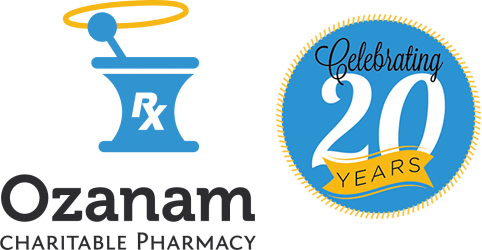 There are many ways to volunteer with Ozanam Charitable Pharmacy. Please select from the list of volunteer services, the capacity in which you want to volunteer. Include your selection on the application, and email it to Tenaysha Carroll at tcarroll@ozanampharmacy.org. For more information about joining our team, contact Tenaysha Carroll at tcarroll@ozanampharmacy.org.